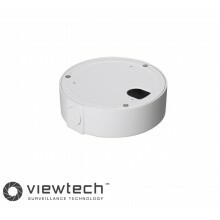 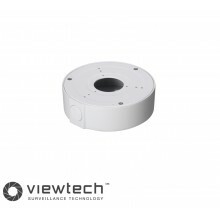 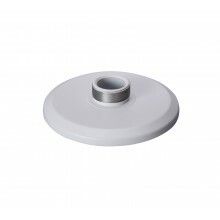 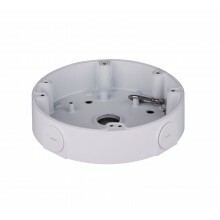 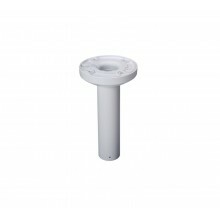 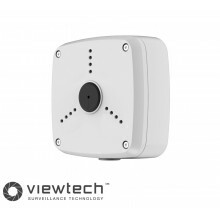 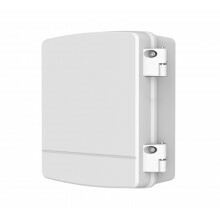 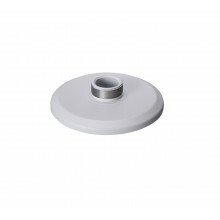 Enables Dahua Full size vandal domes to be correctly wall mounted. 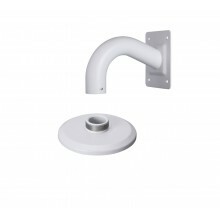 Correctly wall mount Dahua mini dome range. 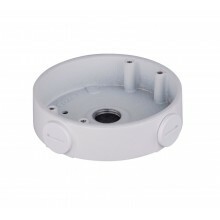 Waterproof junction box for Dahua wall mount. 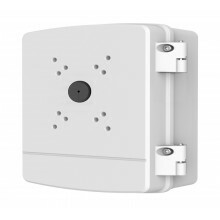 Allows connections to be made on camera side of a wall or ceiling. 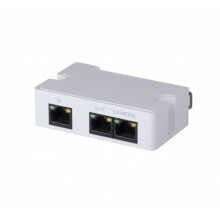 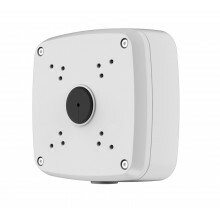 Allows connections to be made on the camera side of the wall or ceiling. 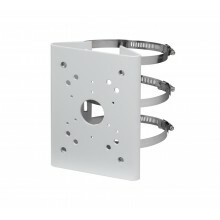 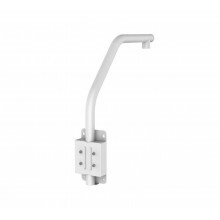 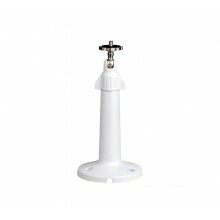 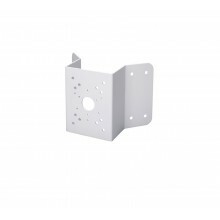 Use to mount cameras and brackets to an external corner or pole. 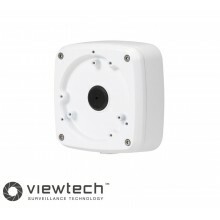 Transmit HD-CVI camera signals up to 400m over UTP cable. 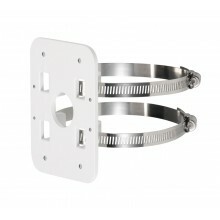 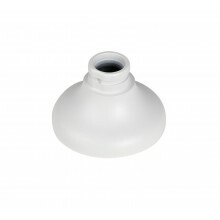 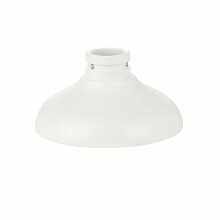 Adapts larger Dahua domes to wall brackets. 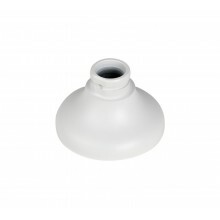 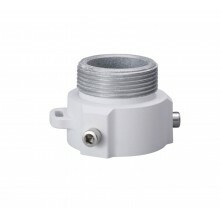 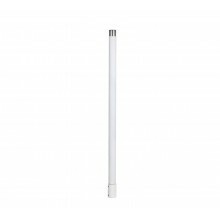 Adapts smaller Dahua domes to wall brackets. 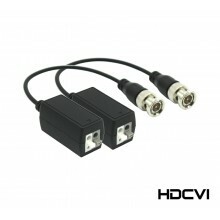 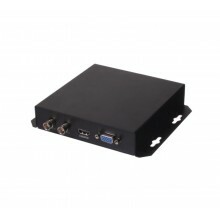 Converts CVI to HDMI, VGA and composite. 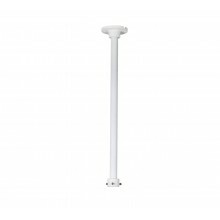 Use to mount cameras to a pole. 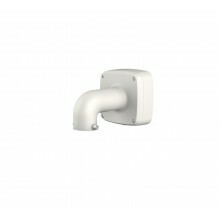 Use to mount camera to a wall or ceiling. 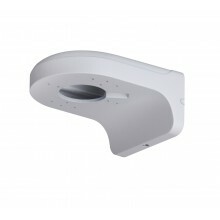 Use to mount Dahua PTZ cameras to a ceiling. 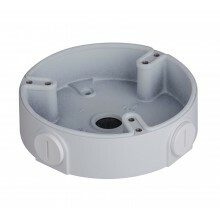 Outdoor water resistant junction box with mounting holes. 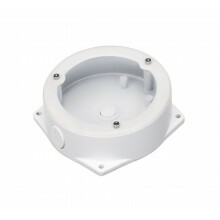 Outdoor water resistant junction box. 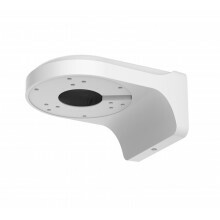 Pole Mount Bracket for Dahua cameras and hardware. 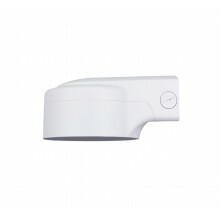 Use to mount PTZ cameras. 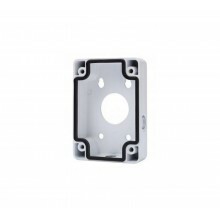 Base plate for mounting Dahua cameras. 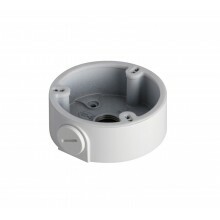 Mount adaptor for Fishey cameras.